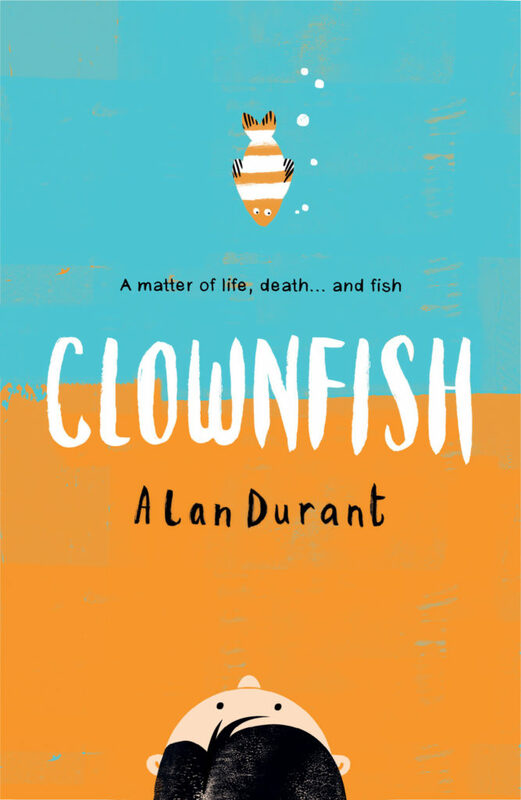 My most recent title is the middle grade novel, Clownfish, published by Walker Books. My 100th book, it was called “a gem” by The Daily Telegraph. The wonderful Tiny Owl will be publishing my picture book Quill Soup (illustrated by the South African artist Dale Blankenaar) in June. I’m currently running a British Arts Council funded project on the link between oral and written storytelling in South Africa. My next courses on writing for children are in Brighton (29 – 31 March) and Crecy, France (28 May – 2 June). Email alandurant58@gmail for details. I’m also running courses for Penguin Random House and The Guardian in April. I’ll be taking part in a panel event at The Brighton Festival on Sunday 19 May. I’ll also be at the Edinburgh Book Festival in August.